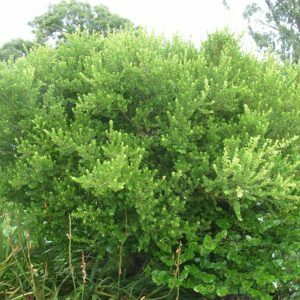 This small tree or shrub is low branching, multi-stemmed and clump forming with a rounded canopy that hugs the ground. 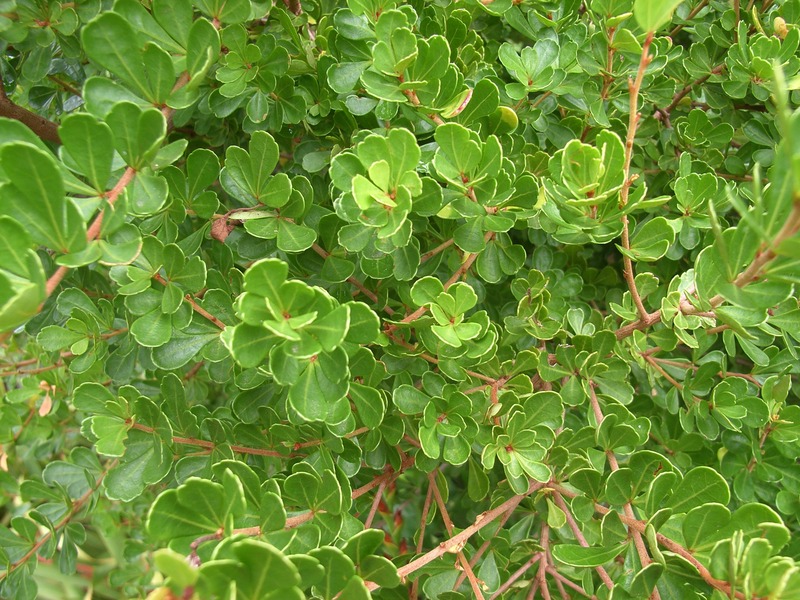 It is common and easy to find in coastal thicket and is prevalent in both the Park and the Creek. The very small flowers grow in small clusters at the ends of branches and the small, fleshy, hairless-berries (females only) mature in mid-winter from green to red and then to dark blue.